Singapore is well known to many. Marina Bay Sands, Universal Studios and Singapore Night Safari are some of the premium attractions in the country. But what if you wanted to see a different side of Singapore? 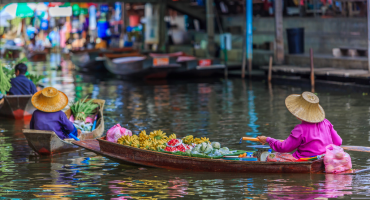 What if you wanted to discover Singapore off the beaten track? Singapore does have the cool, the bizarre and the off the beaten track spots too. If you’ve found yourself on a short trip to Singapore or you’re passing through and want to see something different, check out this list of things to do for a different side to Singapore. Singapore is just another big city right? We know there are more exotic and interesting places in Southeast Asia but the closest thing that comes to that in Singapore is MacRitchie Tree Top Walk. 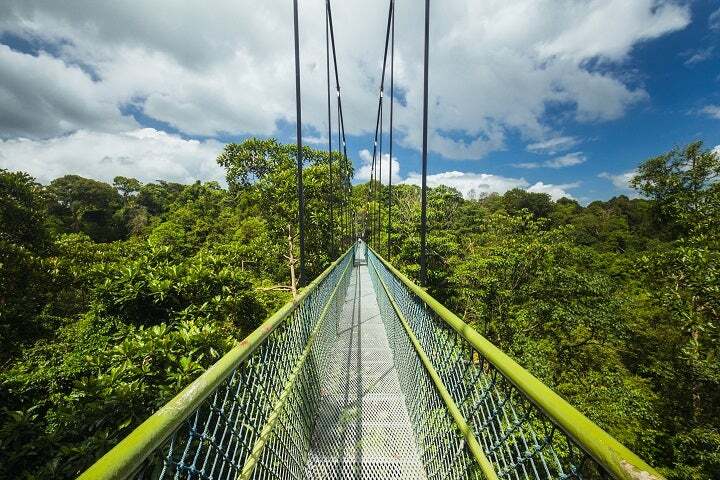 Situated in the MacRitchie Park Reservoir, the Tree Top Walk isn’t for the faint hearted. Around 25 metres above ground, you could mistake yourself for being in the jungle than the city. For any avid hikers or adventures, MacRitchie provides a bit more excitement than usual Singapore offers. Discover Singapore off the beaten track! 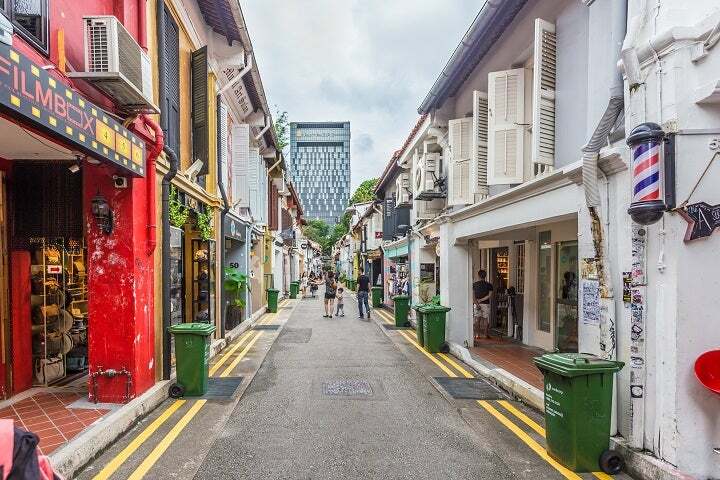 Although Haji Lane isn’t a secret, it certainly feels hidden away from the gleaming skyscrapers that make up the centre of the city. 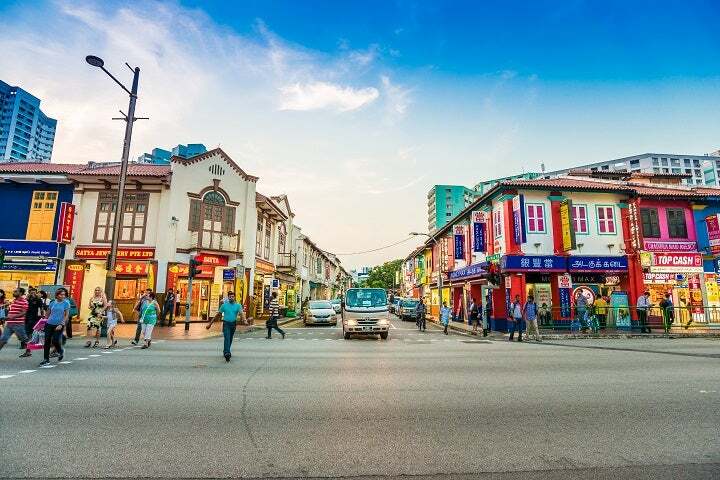 Embalmed with funky murals, quirky cafes, alternative bars and street side live music, Haji Lane reaches out to most travellers. The best thing about Haji is that you can’t take your eyes off it. If you do decide to sit down, take your pick from Singaporean cocktail bars, Mexican food, Arab restaurants and more. You’re spoilt for choice here. Singapore off the beaten track? Alright! Let’s face it, there’s a huge mismatch between theme parks, Haw Par Villa and Universal Studios, with the latter taking all the visitors. 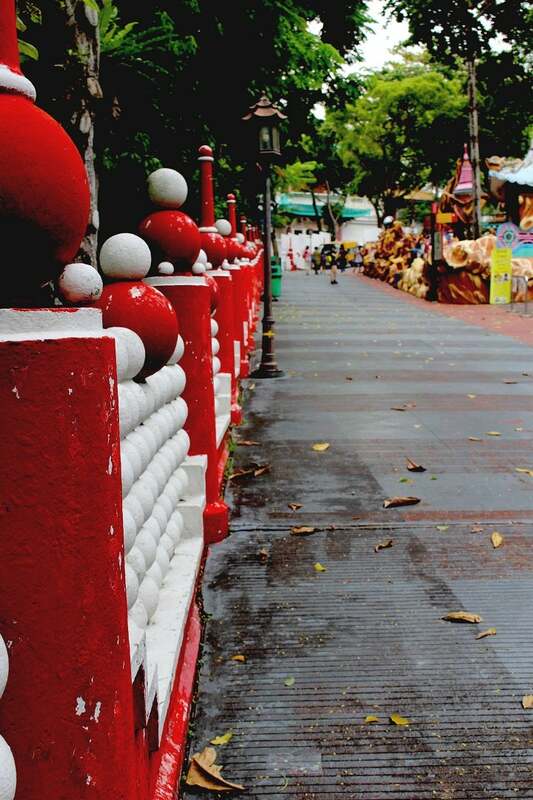 But back in the 1930’s, Haw Par Villa – designed with mythological figures – was the star attraction. Today, it’s visited by few but offers an insight into old Singapore too. It’s fair to say the place is creepy and often looks abandoned. However, with its overwhelming standout characters depicting Chinese myth, it’s an intriguing part of Singapore that you won’t have to queue up to visit. A 15-minute bumboat ride from Changi Ferry Point, Pulau Ubin is a precious island north east of the city. 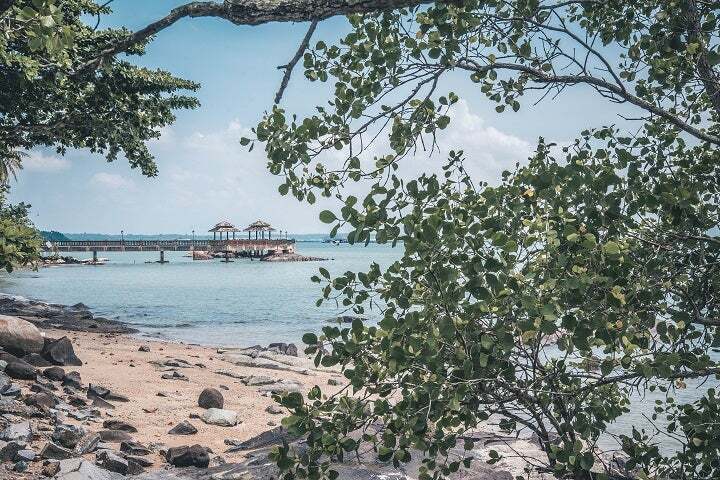 Often referred to as ‘the last kampong in Singapore’ – kampong meaning village – Pulau Ubin is a more eco island than old rustic urban community. With long tailed monkeys, wild hogs and lush wetlands, Pulau Ubin is a welcome contrast to the bright lights in the city. 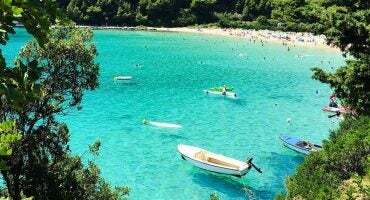 The best thing to do here is rent a bicycle for the day and make your way around the island. A fine example of Singapore’s authentic past, Kampong Buangkok is a small community of about 30 families with Chinese and Malay heritage. It’s here, the world rewinds with wooden houses, small gates and a slacker pace of life. 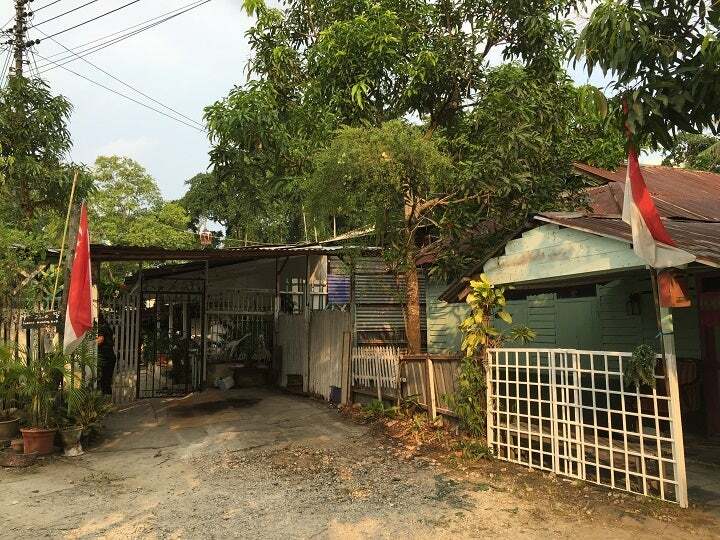 Kampong Buangkok is also often referred to as one of the last villages of Singapore. Don’t expect this area to be vast because it’s anything but; a couple of streets and houses. 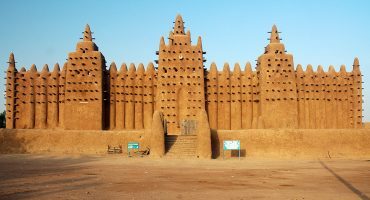 That’s what makes it what it is, simplicity in the best way still trying to resist the ever growing cluster of modernisation. It’s not everywhere you can have a Michelin Star meal for as cheap as $4 – especially in Singapore! Said to be one of the cheapest Michelin Star meals in the world, the Liao Fan Hong Kong Soya Sauce Chicken Rice Noodle in Chinatown is a must visit. Just like the name states, soya chicken is the main pull here with succulent and a tender taste. The owner recently opened Liao Fan Hawker Chan for more Michelin-recommended dishes. If you want a cool place to stay in Singapore, Little India is it. You won’t spend fortunes staying in a hostel or hotel and the vibe is often less sterile than some of the other areas in Singapore. Don’t be expecting it to be like New Delhi in terms of crowds – it’s anything but. On Dunlop Street, check out The Countryside Café for beers and snacks. If you’re looking for budget accommodation, it’s conveniently next to that is next door to The Inn Crowd Backpackers. If it’s a hotel you’re looking for then the appropriately named Wanderlust Hotel is an option for mid-range to upper budgets. The Raffles definitely is one of the ‘cool’ things to experience in Singapore. This famous hotel is home to the Singapore’s ling, the sweet and sour cocktail. Whilst you’re sipping on this peel back the bag full of peanuts provided FOC, there’s literally provided for an elephant! 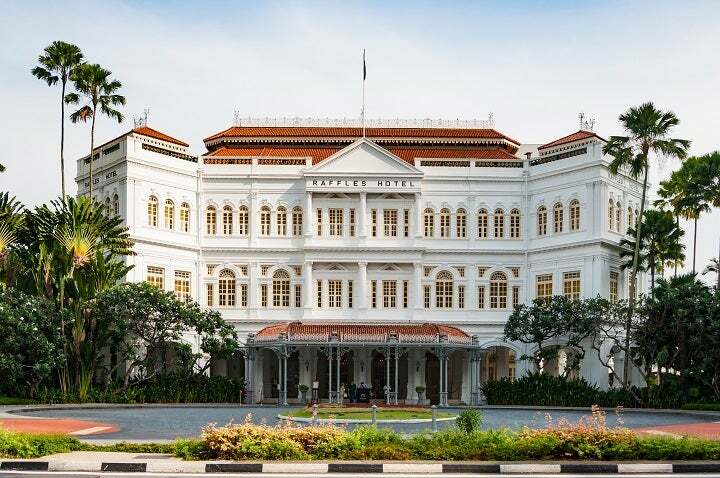 The Raffles is a unique experience to have; the hotel embodies colonial Singapore with its décor and design and is one of the best examples in the country.